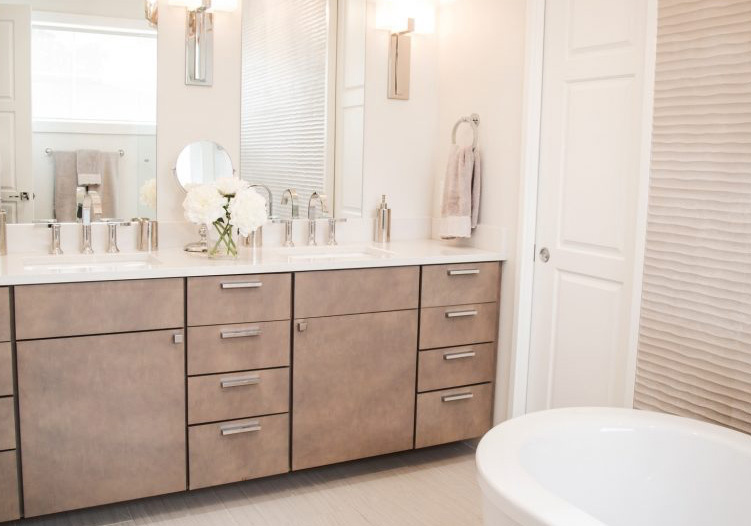 Welcome to the ultimate combination of beauty and functionality. 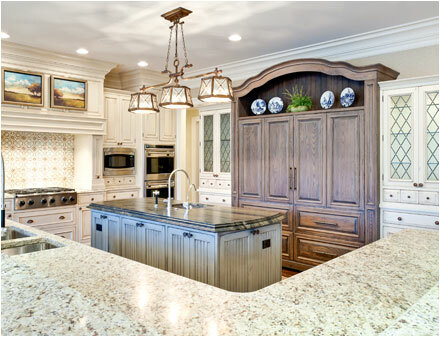 These high-end American made custom cabinets come with a wide variety of colors and finishes, while also boasting enhanced versatility. 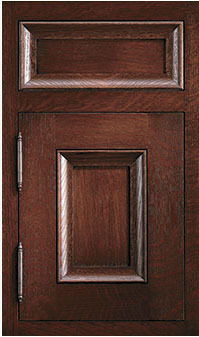 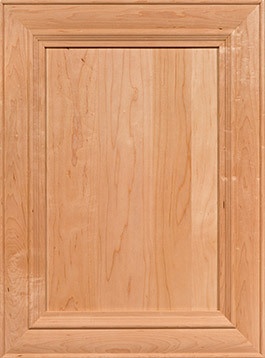 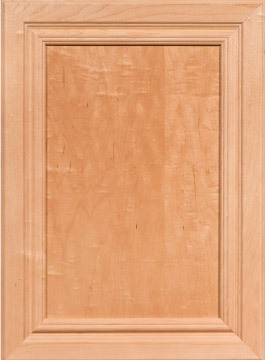 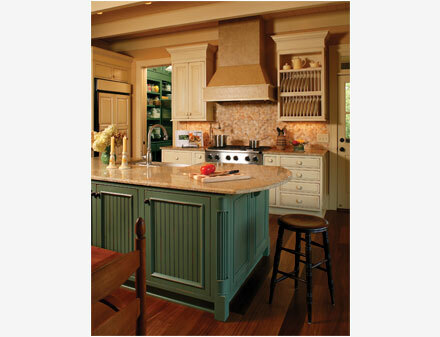 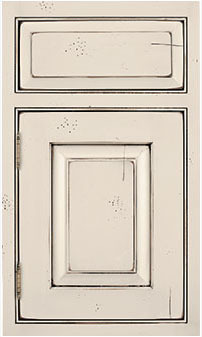 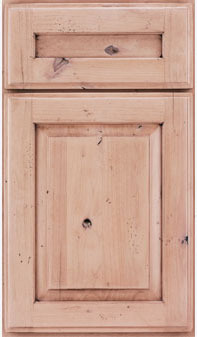 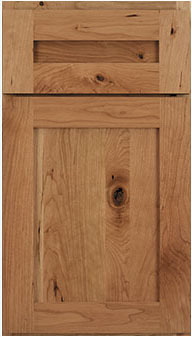 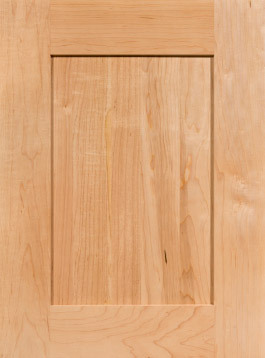 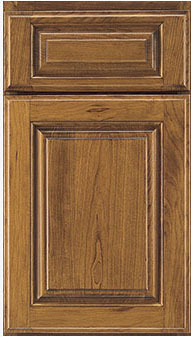 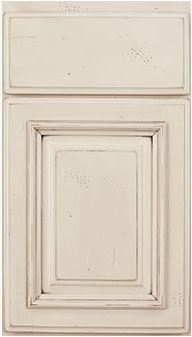 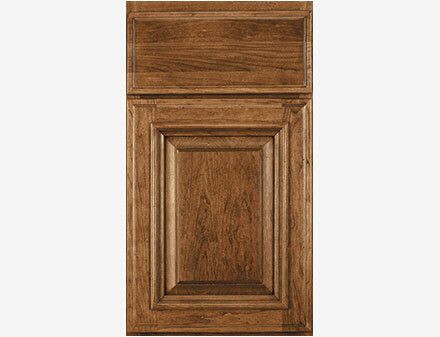 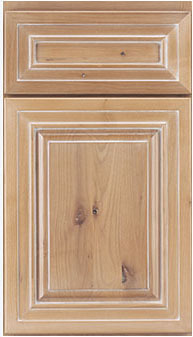 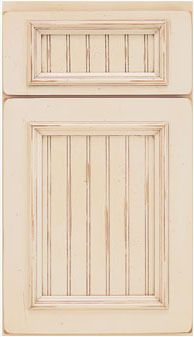 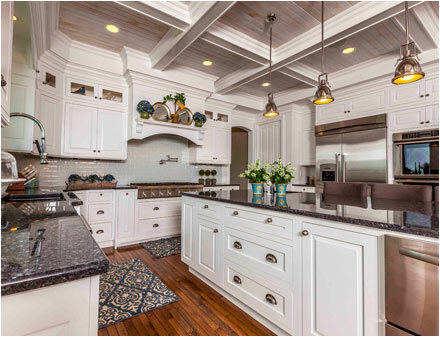 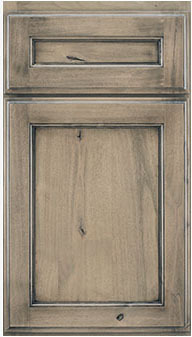 Choose from hundreds of cabinets styles handcrafted by American master carpenters specifically for your home. 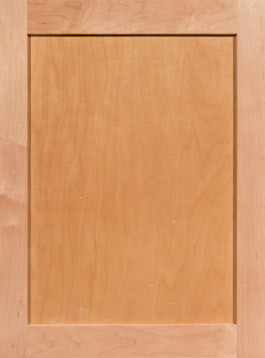 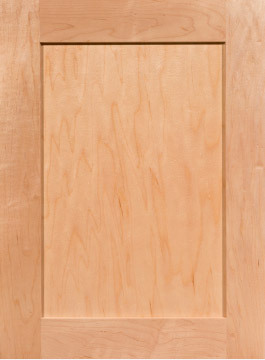 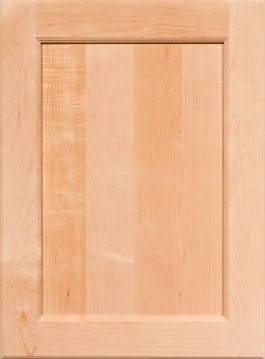 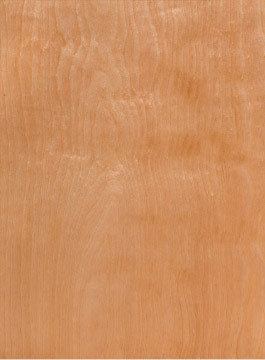 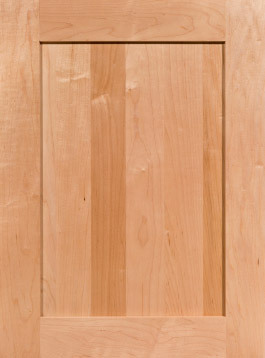 Opt for solid Maple, Oak, or Cherry and pick from a variety of stain colors such as Brandywine, Chestnut, Ginger, Graystone, Saratoga Cinnamon, or paint colors such as White, Pewter, Slate, Taupe and more. 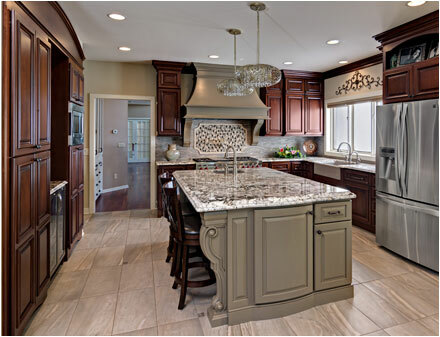 With so many options to choose from, we guarantee that you will find a style and color that suits your personal taste. 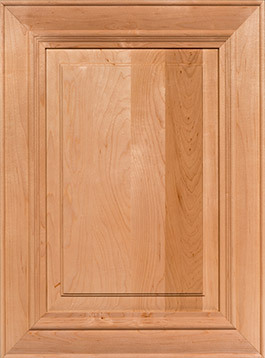 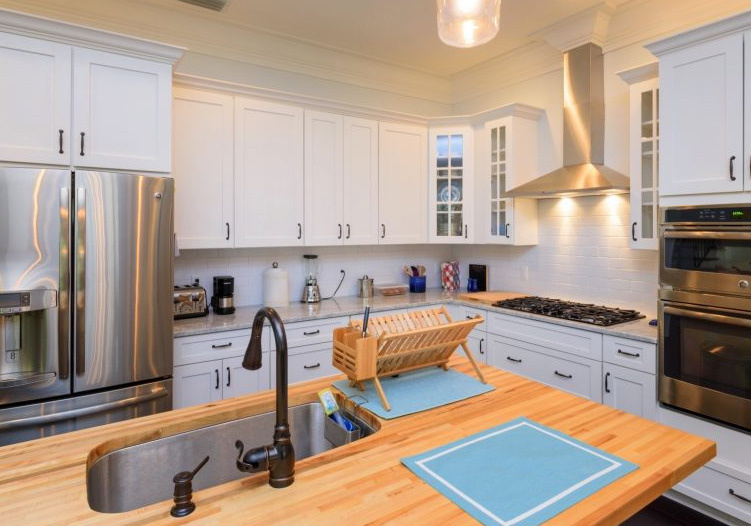 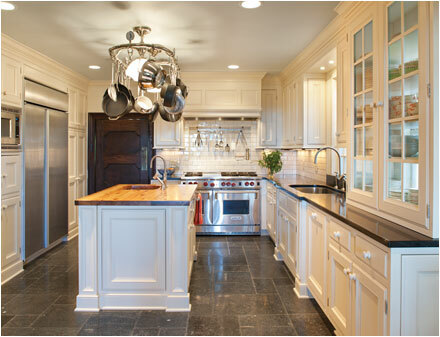 Take a look below at just a small sample of our custom made bathroom and kitchen cabinets below. 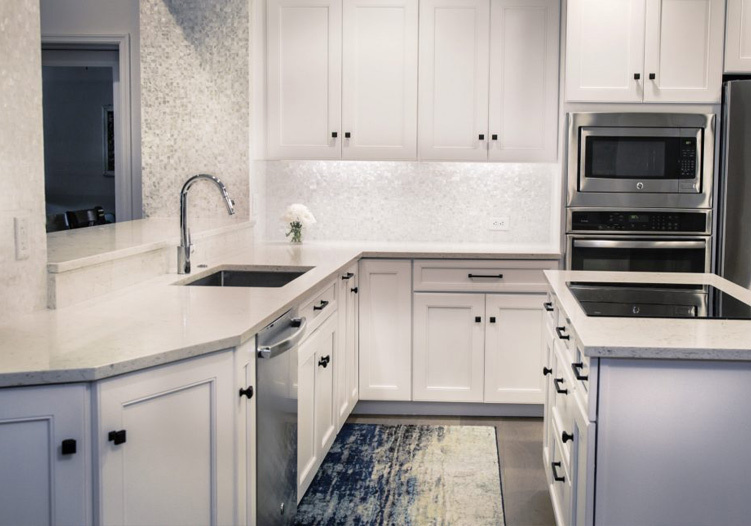 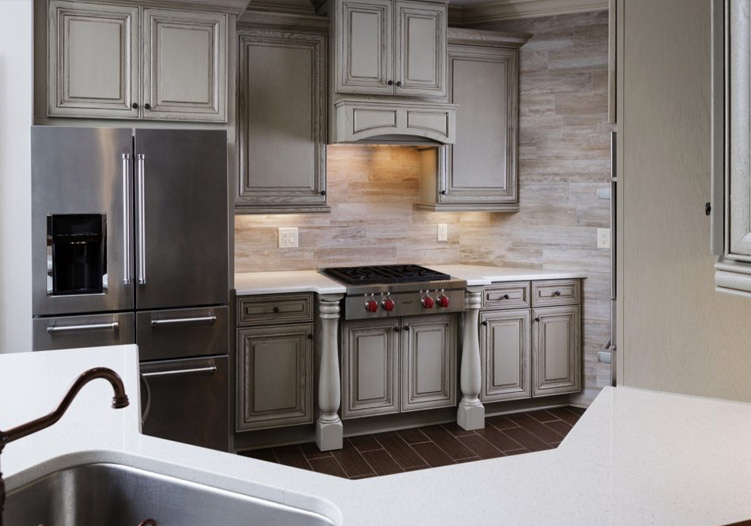 To see the full selection of colors and styles, stop in our Eastlake, Ohio showroom today and request a free kitchen measure. 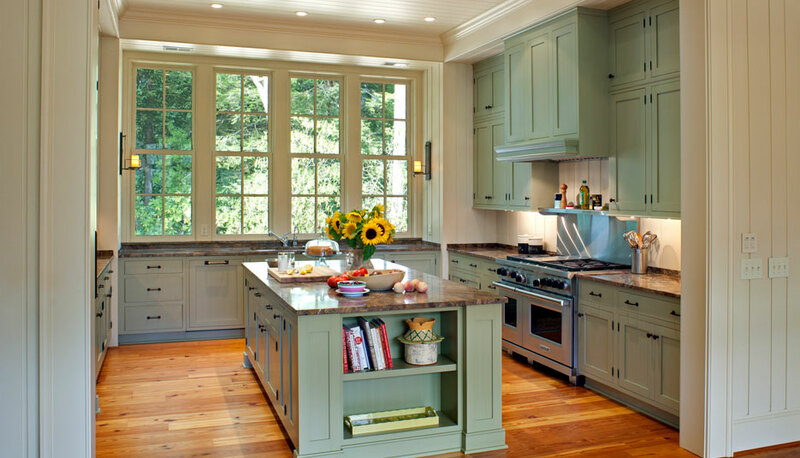 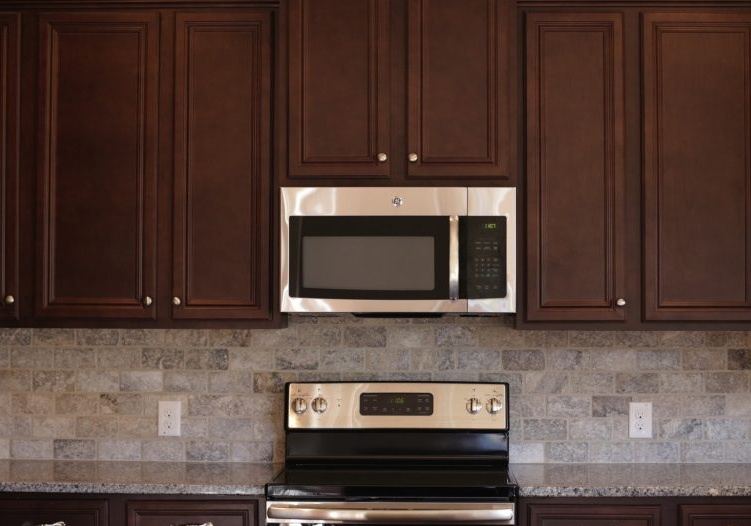 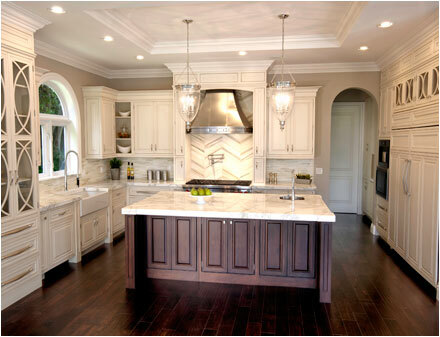 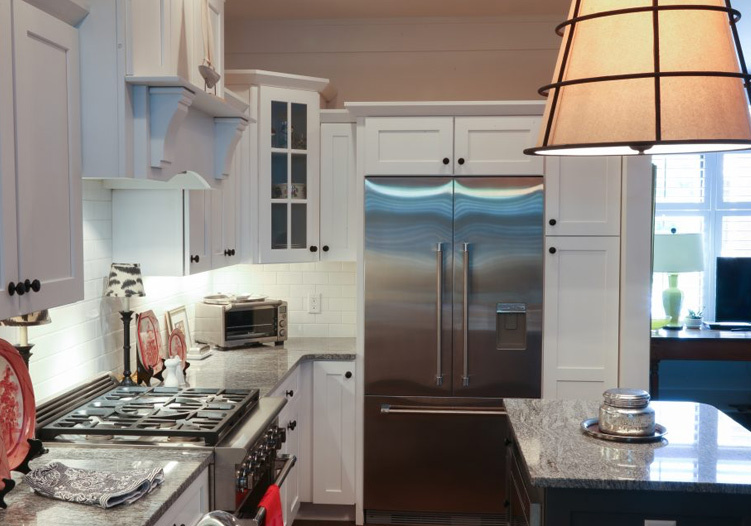 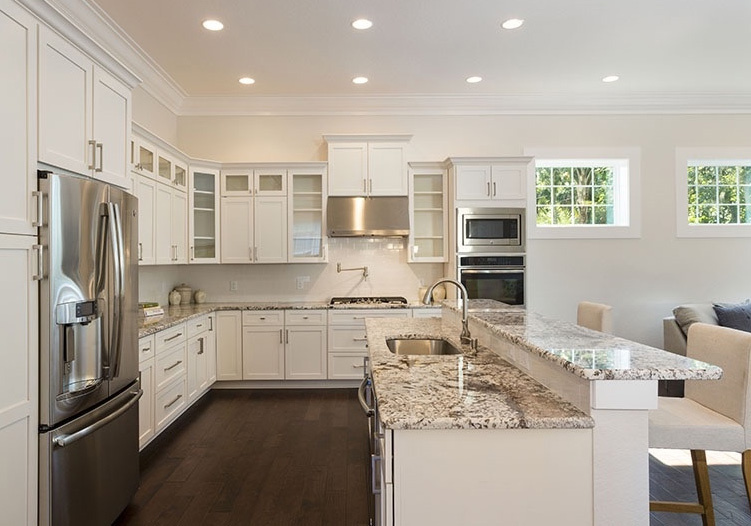 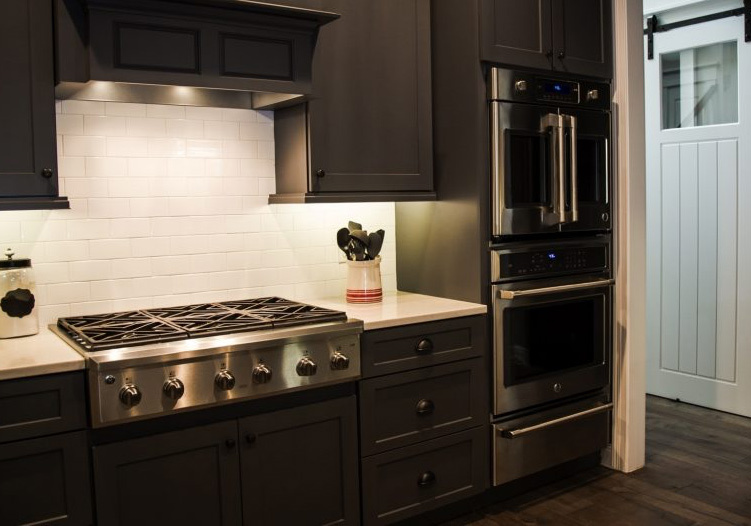 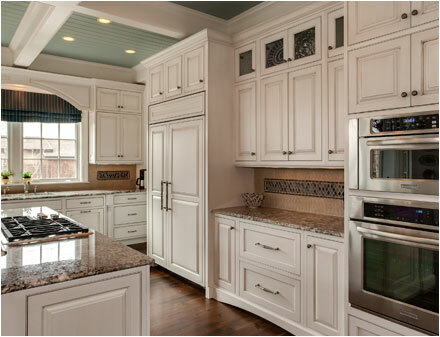 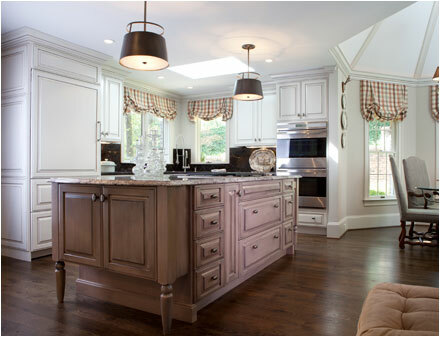 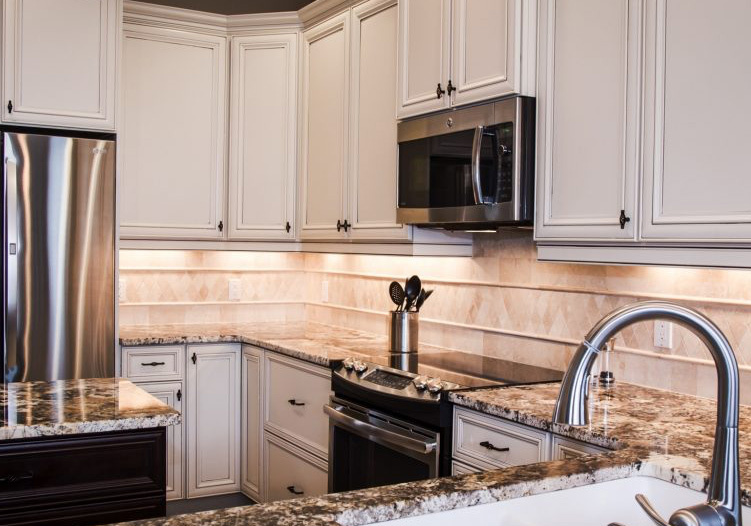 We will provide you with a 3-D Rendering of your kitchen with a no-hassle quote on the cabinets of your choice!